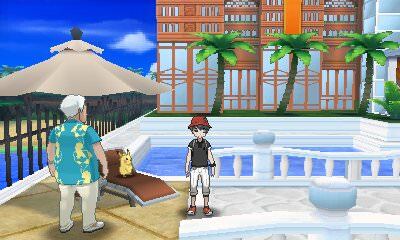 Details: Should you go to the Hano Grand Resort, you will find Mr. Chu, a famous Pikachu who stars in movies, in one of the chairs. After speaking to him, he will be accosted by one of the reporters. By stepping in and battling the reporter, you will receive Pikanium Z. You will also be able to teach your Pikachu the move Volt Tackle from its Trainer.